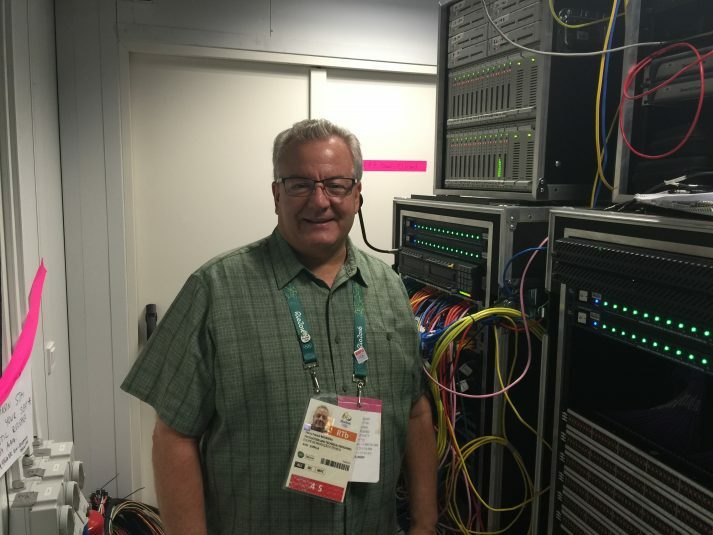 Broadcast audio at the 2016 Rio Olympics demonstrates the rapid uptake of IP-based audio transport in the industry. Much of that is taking place out of sight, in the domain of intercoms and other back-channel communications. But the efficiencies and cost-effectiveness of IP will be more broadly apparent in the near future. In an approach suggesting how extensively and how quickly IP-based audio transport will impact broadcast audio, ESPN is using a new product from a relatively new brand in broadcast audio. Henry Rousseau, senior operations manager, remote production operations, ESPN, says he encountered Audivero and its Unity Intercom product on the fringes of NAB 2014. The app-based platform, he explains, can be deployed as a standalone intercom with six partylines and point-to-point communications using a Mac Mini or Windows server and iOS or Android devices connected over Wi-Fi or cellular networks. Unity can also display camera-preview and program tally and integrate with existing hard-wired intercom systems. ESPN’s Henry Rousseau oversaw implementation of Audivero’s Unity Intercom in Rio. ESPN subsequently deployed the Unity system at several small productions, but it proved itself during the rain-plagued UEFA’s European Championship matches in Paris in June. He adds that, despite some understandable connectivity issues with such a new approach to intercoms, the system worked well enough to include in the network’s audio strategy for Rio 2016. ESPN’s facility at the IBC there supports ESPN Brazil, Argentina, Caribbean, and Latin North, plus SportsCenter. The Unity system proved its worth early on and again under stressful circumstances. ESPN’s engineers opted for an RME Madiface USB 128 interface connected to a DirectOut M.1k2 MADI router and to a combination of MADI and analog ADAM I/O. Rousseau says the audio quality through the intercom is extremely good and the Unity overall has performed reliably, especially in the crowded Wi-Fi and cellular environments at the various venues. Rousseau indicates that the platform is under consideration to be deployed as a backup for comms for ESPN’s Monday Night Football franchise this season, as well as for the US Open tennis tournament. Audivero owner Chuck Downs says that a newer iteration of the app, Unity Connect, allows up to 64×64 audio streams across the internet with low latency and broadcast-quality sound. Unity Connect also serves as a bridge between other audio protocols. It can, for instance, take audio from a Dante system and send it across a local network or across the internet to a MADI system. But the long-term implication for the Unity platform will be its ability to deliver broadcast-quality audio over conventional Wi-Fi and cellular networks. That, he says, will significantly reduce operational costs for broadcasters. 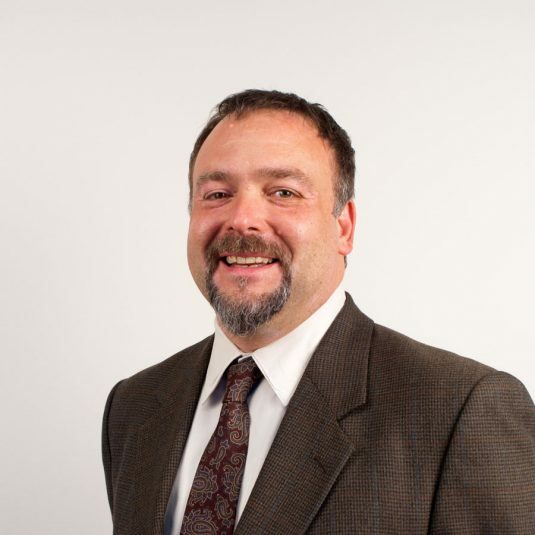 Clear-Com’s Bob Boster expects increased demand for IP-based intercom platforms that collapse the distances between geographic locations. 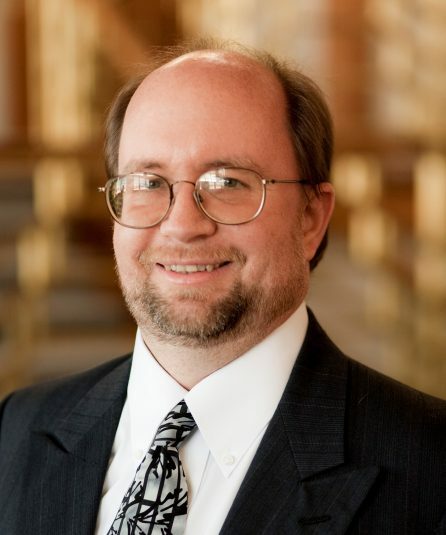 Clear-Com President Bob Boster says the industry is seeing more requirements for IP-based intercom platforms that collapse the distances between geographic locations; that, as he expresses it, “move audio transparently from a venue to an IBC and across an ocean back to broadcasters as easily as it moves audio across the venue,” a trend he expects to see more of at the Olympics. Clear-Com’s intercom and audio-connectivity products are present in Rio and used by a number of broadcasters in a variety of applications, including at the IBC, where the majority of broadcasters will be using a Clear-Com system, and by Brazil’s TV Globo, integrated into its first 4K production truck. In addition, NBC Sports has made an investment in Clear-Com’s LQ series interfaces, which connect two-wire and four-wire audio and call-signaling over IP networks. These, Boster says, are being used to connect to the RTS wired intercom systems the network uses. Linear Acoustic has its UPMAX v4 Surroundfield controller, MT2000 multichannel bitstream analyzer, and sister company Telos’s Z/IP ONE IP broadcast codec deployed in Rio. According to Larry Schindel, platform architect/television, Linear Acoustic, NBC is using more than 40 UPMAX upmixers, which can differentiate between input stereo content that needs to be processed to 5.1 and audio content that’s already in 5.1, passing the latter through unprocessed.